Chicago homecare agencies such as Home Care by AUAF are there to assist with the unexpected. Behavioral shifts may eventually need the attention of one of our caregivers. Also, it’s important to note that these shifts could be signs that a senior is experiencing symptoms that may escalate. Alzheimer’s affects approximately 1 in every 2 families in the U.S. Yet, there is still quite a bit of information about Alzheimer’s that one should be aware of. With November being Alzheimer’s awareness month, Home Care by AUAF would like to take some time to shine a light on this ailment and provide support. Everyone ages differently and at different times. So it’s important to take notice of any changes in behaviors around the house. Because the first symptoms of Alzheimer’s vary from person to person, it’s not always easy to detect. 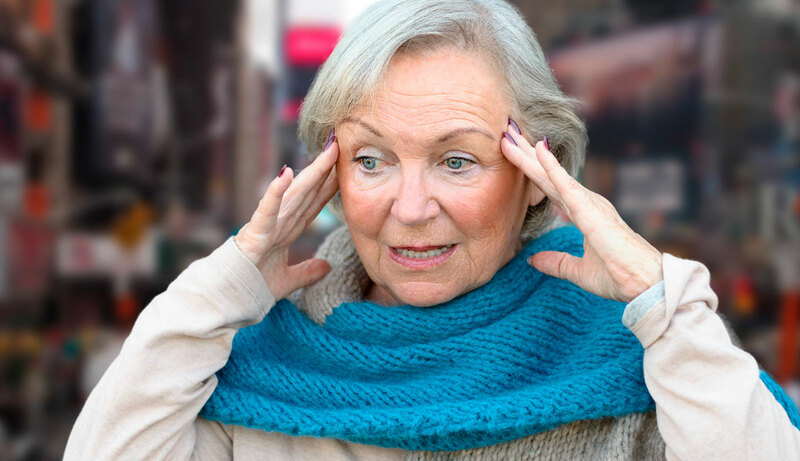 Here are some early warning signs of Alzheimer’s disease. President Ronald Reagan designated November as National Alzheimer’s Disease Awareness Month in 1983. It’s important to take some time to evaluate the symptoms listed above. Besides, considering options for home care can alleviate stress for both you and your loved one. Just as each individual with Alzheimer’s disease progresses differently, the adaptable caregiving experience can be of great benefit. A caregiver agency in Chicago such as ours has highly trained professionals on staff. And of course, they want to make sure any senior stricken with Alzheimer’s Disease is well taken care of. Our team has experience in helping those who are affected by Alzheimer’s. If you’re still unsure on whether or not a caregiver can provide what your loved one needs, learn more about our elderly care services we offer or reach out for more information and a free consultation. Dedicated caregivers make a great effort in taking care of daily activities in support of senior family members in need of assistance. Furthermore, homecare agencies walk hand in hand with families through the progression of their loved one’s disease, even if it has become debilitating. Home Care Powered By AUAF offers professional, compassionate in-home care and find out how we can help your loved one cope with the difficulty of their Alzheimer’s diagnosis. If you want to find out more about the caregivers at Homecare Powered by AUAF give us a call at 773.274.9262.